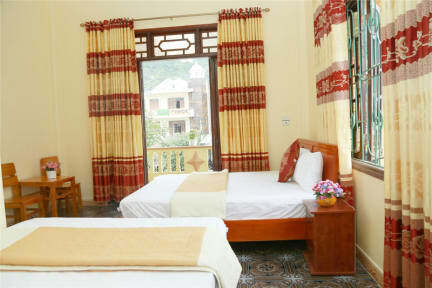 Our rooms or dorm beds guarantee the most comfortable stay during your visit to this incredible region of Vietnam. Our hotel has 14 rooms with 45 beds. 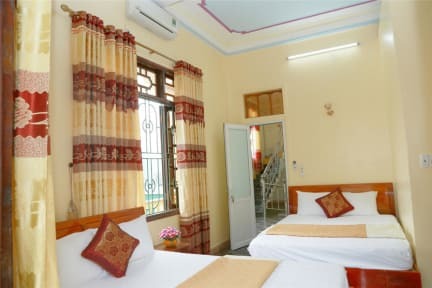 We can accommodate any type of travelers with our, 8 bed mixed dorms, private rooms for the solo guest or the whole family, all equipped with the best amenities. Check-in from12:00 Noon to 11:30 pm, early check-in from 4 am depends on the room availabilities.